iPad – one of the coolest gadget developed by Apple. There are millions of iPad fans all around the world – some of them already bought and many of planning to buy it as soon as possible. When Apple launched iPad, no one had ever thought that this beautiful product will create history in terms of technology and even sales. After great success of Apple iPad, lot of other companies also inspired to launch their tablet version such as Samsung, Motorola, HP and many others. Apple iPad gained the phenomenal success and that lead the company to manufacture the next generation of iPad – iPad 2. The day iPad 2 launched it was a major hit, thousands of people were waiting outside the Apple store to buy this new product. Luckily, I got the Apple iPad 2 very easily because of some known person in the Apple store. As soon as I started iPad 2 for the first time, I was excited seeing the sleek design, crystal clear display and strong hardware. It was great feeling using Apple iPad 2 and as I am a game freak – I started to find some great games for my new shiny toy in iTunes store. There are many games available and I started to download all those that were free and looking great to me. I ended up with a list of handful iPad 2 games that are just awesome. Some of them are with stunning graphics while others are so addictive that you will forget all your work. I thought to share with all our readers because I know they were finding games for their Apple iPad too. Well, these iPad 2 games are absolutely free so you can easily delete them if you find them useless or not of your taste. 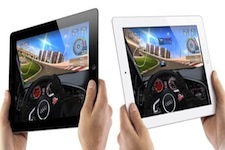 So, have a look on our compilation of Top 8 best free games apps for your Apple iPad 2. 1. Labyrinth 2 HD Lite : The sequel to the original labyrinth game is available for your iPad, now with new levels fitted perfectly for the bigger screen. 2. 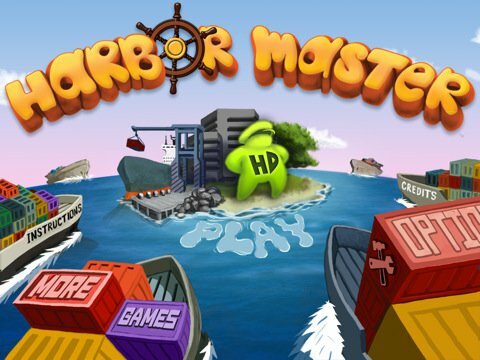 Harbor Master HD : Enjoy the best selling game Harbor Master on the beautiful big screen of the iPad. With completely new content and gorgeous high resolution graphics, Harbor Master HD will blow you away. 3. 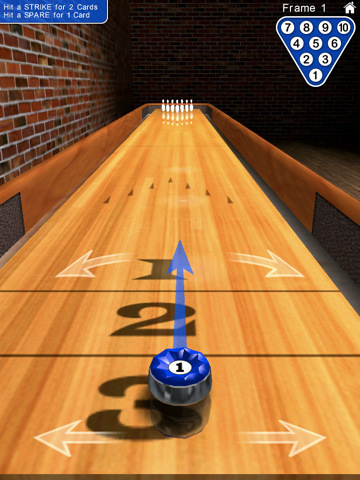 10 Pin Shuffle HD (Bowling) Lite : 0 Pin Shuffle™ is one of the most addictive, “pick up and play”, 3D bowling games available in the App Store and now you can experience it for FREE! 4. Tap Tap Radiation : Tap Tap Radiation takes Tap Tap Revenge to the next level with an all-new music game designed exclusively for the iPad! Tap to the beats of more than 50 free and premium tracks including Mos Def, Lady Gaga, Pink, David Guetta and others. 5. 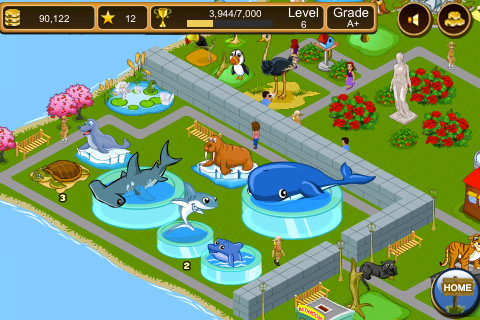 Tap Zoo : Can you grow your island from a one animal zoo to a world-class safari park? Create and care for your very own zoo from your iPad! You’re moments away from building and customizing your own zoo by choosing which animals to buy, and which to breed. Have fun nurturing and customizing your very own zoo. 6. 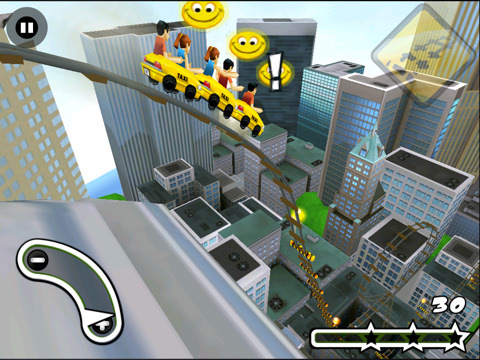 New York 3D Rollercoaster HD Free : Take a thrilling ride through the city that never sleeps with 3D Rollercoaster Rush NY! 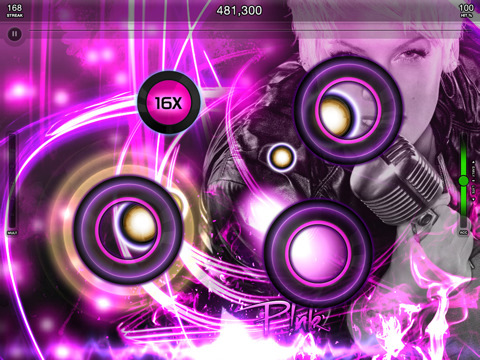 All new High Definition graphics exclusively for iPad; experience the thrill on the big screen. 7. Flick Football : Swipe your finger to curve the ball around the wall. It’s simple to play, but a real challenge to master and you’ll be totally addicted to the numerous game modes. 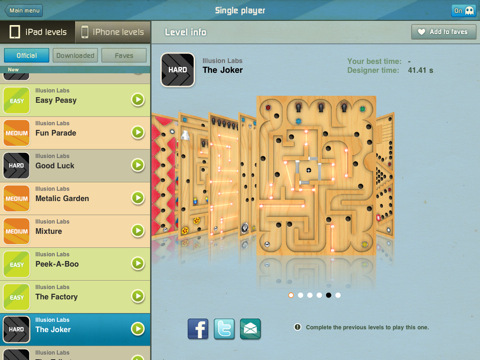 Compete using Game Center with global leaderboards and over 20 achievements. 8. Air Hockey Gold : With the option for 1 or 2 pucks, this 1 and 2-player air hockey favorite is a blast for young & old alike! 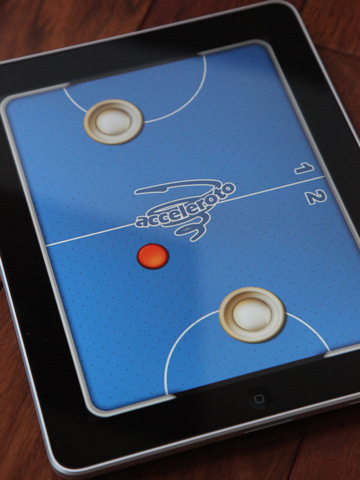 This is the only air hockey that lets you play with 2 pucks at once!